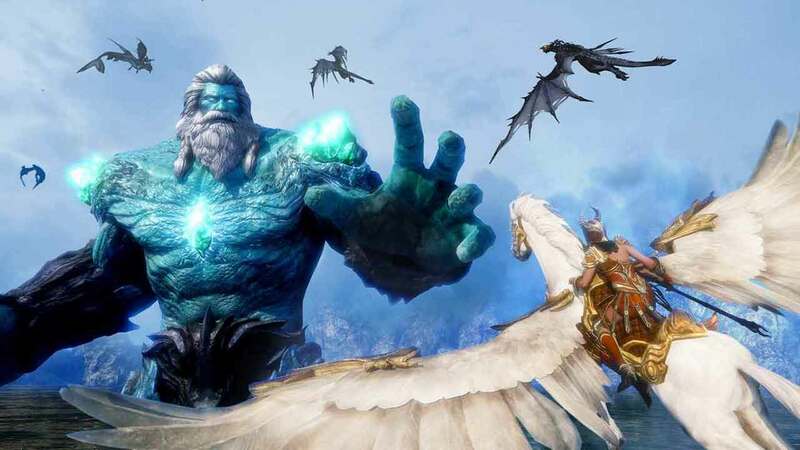 The action packed mounted combat MMORPG, Riders of Icarus, launched Open Beta in early July of this year and today developers Nexon celebrate attracting over 1 million players. Building on strong foundations following a massively successful release in Asia, under Icarus Online, the release of Riders of Icarus has seen an equally positive response from the Western audience. The publisher and developer have worked closely with the community since the games launch in Closed Beta, ensuring the demands of the Western world are met. Some of the changes when compared to the Asian release include an overhaul to the in-game cash shop, removing the doubts many had about a pay-to-win approach to micro-transactions. Additionally the new player experience received a lot of attention with a more streamlined approach to leveling and a deeper tutorial to introduce players to the vast mechanics of the game.